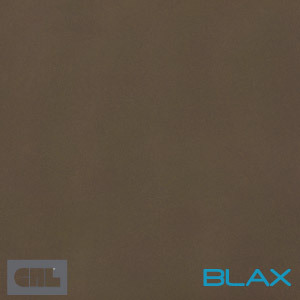 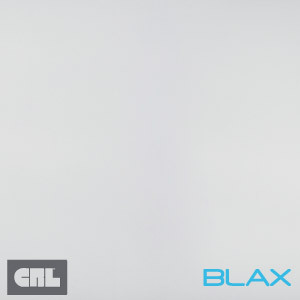 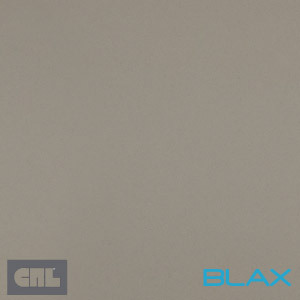 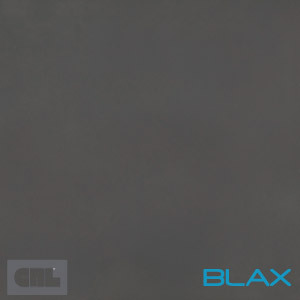 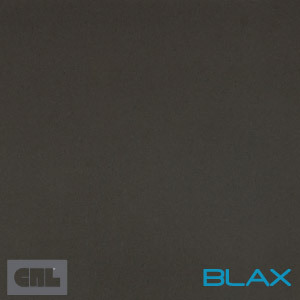 CRL Quartz is a brand of CRL Stone, who produce quartz and porcelain stone surfaces. 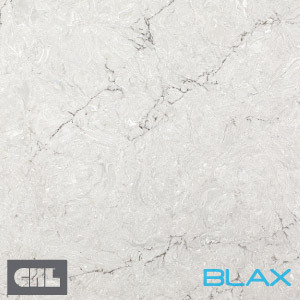 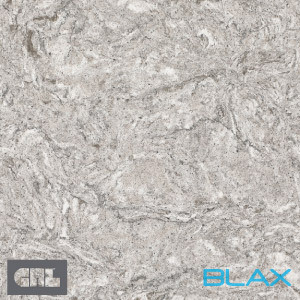 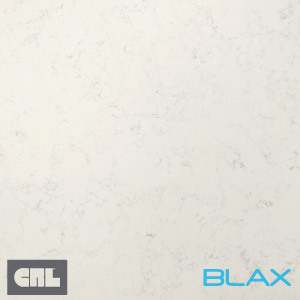 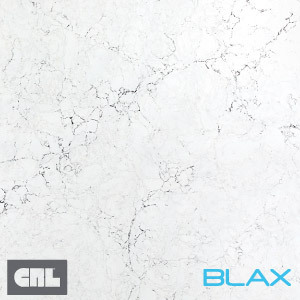 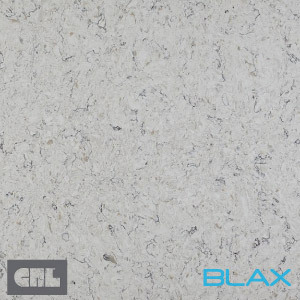 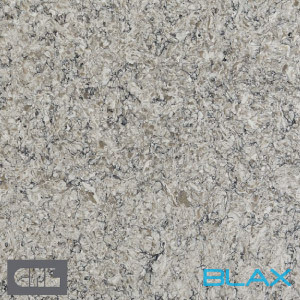 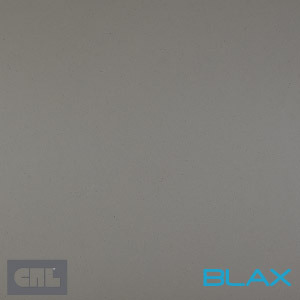 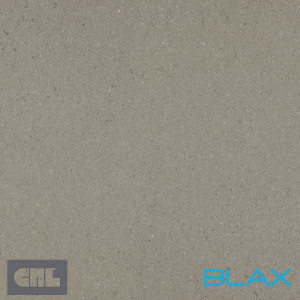 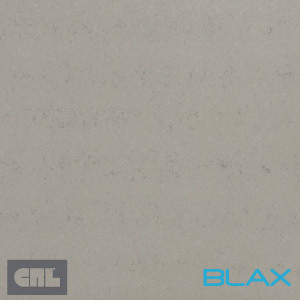 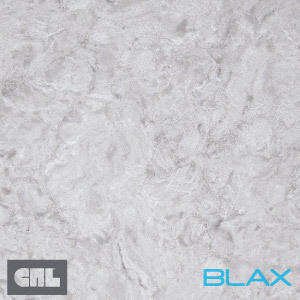 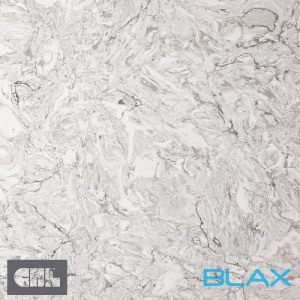 The CRL Quartz name is fast becoming a very popular name for residential customers and interior designers alike with over 20 years experience in the stone industry. 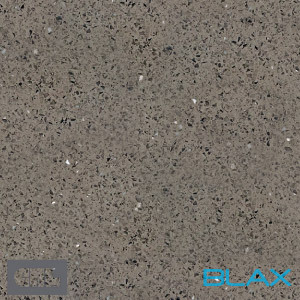 The engineered quartz is produced to meet the demands of modern living, by being hard wearing and easy to maintain, ideal for kitchens and bathrooms where durability and flexible design is a requirement. The material does not need to be sealed like a granite and is resistant to scratches, heat and stains. Currently 39 colours/styles are available and most are offered in either a polished or honed finish.